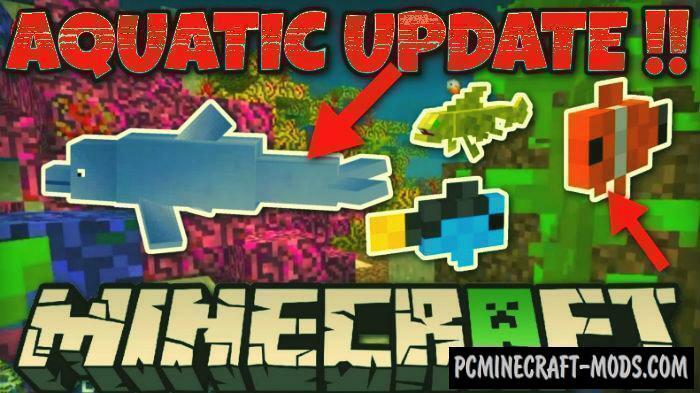 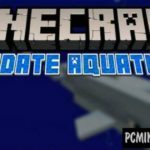 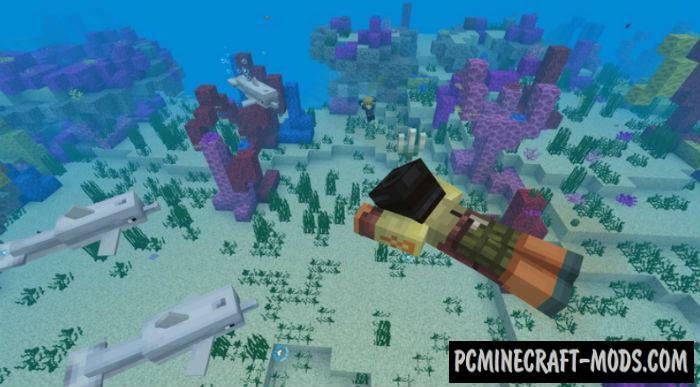 Minecraft PE 1.5.2 is the second stage of the update for Aquatic Update. 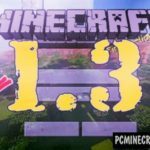 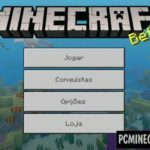 Next, we are waiting for Minecraft 1.6.1.0 for Android, iOS and other devices, the release of which should take place before the end of this summer. 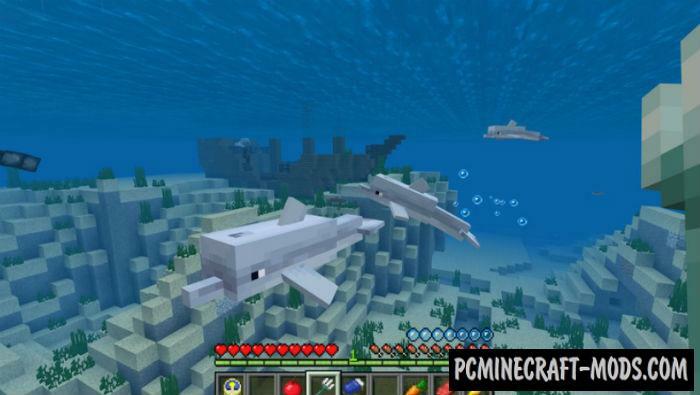 Swim with the boats, accelerate the one who sails near. 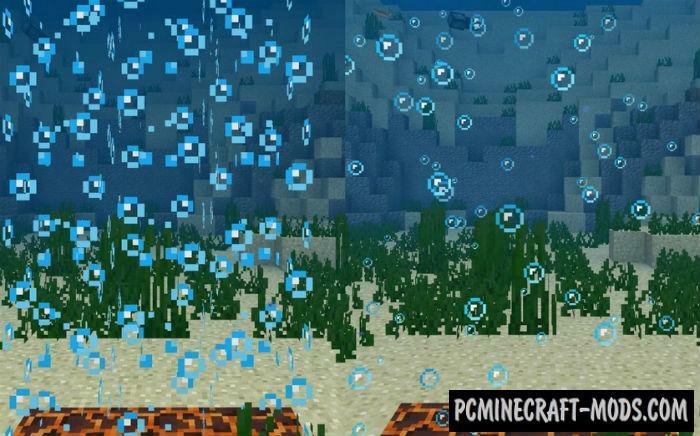 In the menu settings, added the item “Beautiful bubbles”, allowing you to choose how the columns of bubbles will look.